RESPECT. 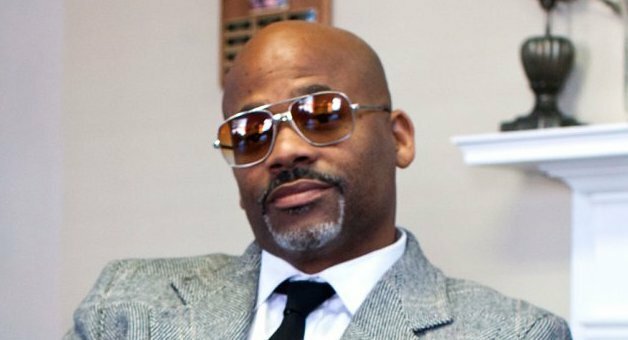 Interview: Damon Dash Talks Launch Of Dame Dash Studios & Dame Dash TV | RESPECT. Dame is also launching Dame Dash TV (DDTV), a shopping network where viewers will be able to make purchases directly. The multi-platform channel will reach its viewers anywhere they choose to watch TV, whether it be traditional cable services or through the DDTV app. During the interview we got a chance to ask Dame why he decided to launch the streaming platform, inspiring young people to be entrepreneurs, culture vultures + many other things. Check out the audio from our official talk below.